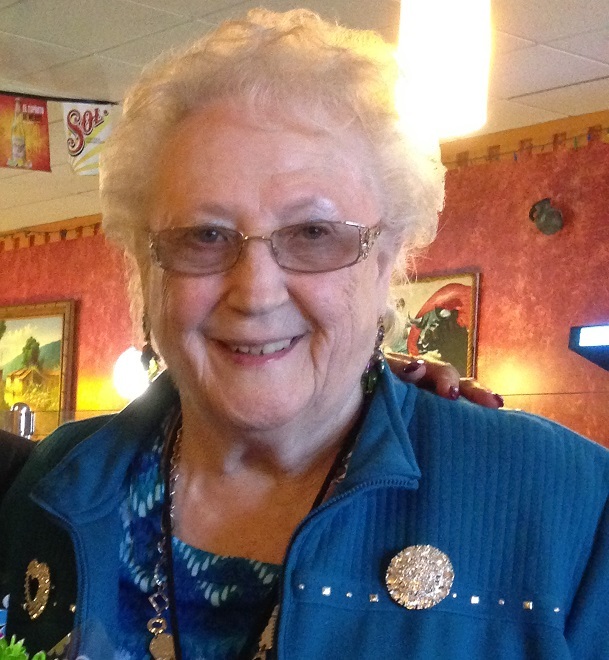 LOUISBURG – Ilalee Hadley Helton, 78, of Louisburg, died Wednesday morning. Ilalee was a daughter of the late Leland and Alberta Hadley. She was preceded in death by her sisters, Lena H. Buresh and Beth H. Anderson Brown; brothers, Darwin M. Hadley and Don O. Hadley. Ilalee is survived by her daughter and son-in-law, Cindy and Gerald Pernell of Louisburg; son, Shawn Helton of Garner; 2 grandchildren; 5 great-grandchildren.